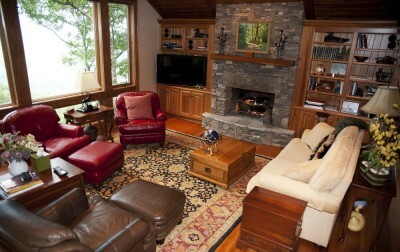 BUILD A NEW ONE IN BEAUTIFUL BLOWING ROCK, NORTH CAROLINA. 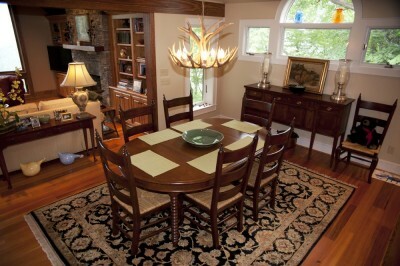 This home was for a general contractor and his wife from Raleigh area. 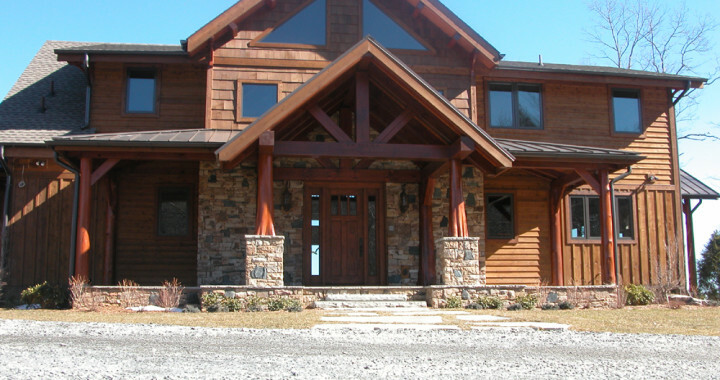 We rebuilt the roof system on the view side and vaulted the ceilings. 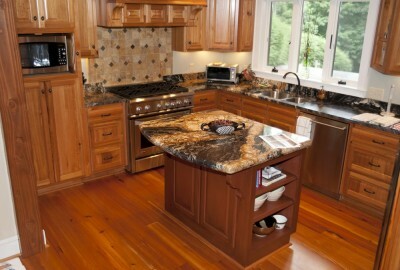 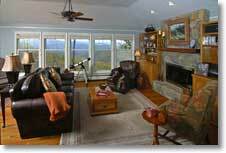 provided the home owners with an expansive view of Grandfather Mountain.